Be ready for halloween. 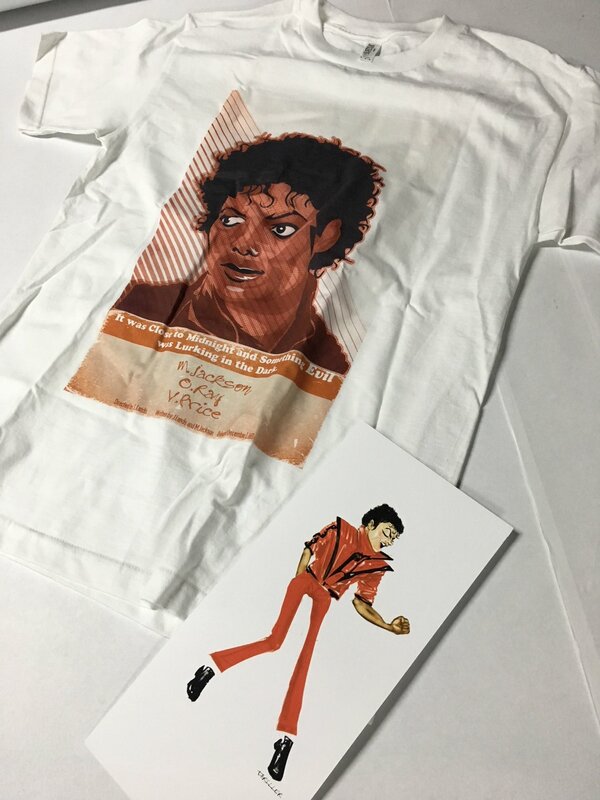 Shop Michael Jackson "Thriller" poster T-shirts. We print the highest quality. 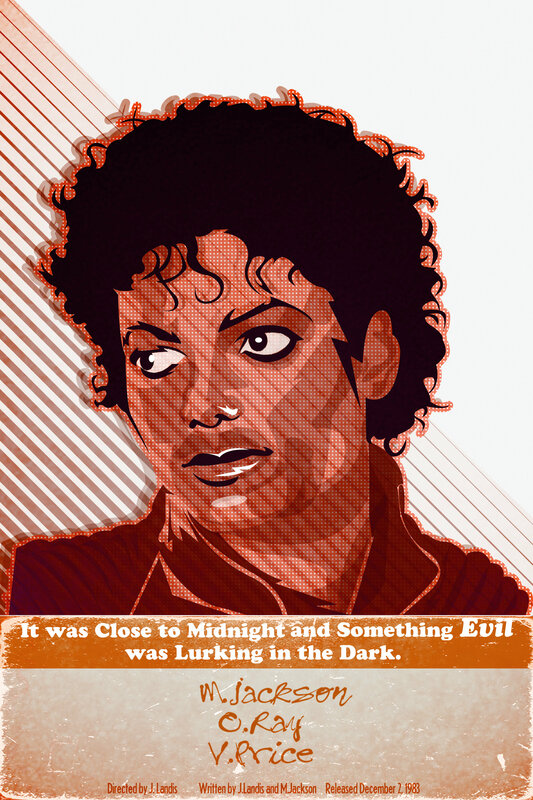 Print: Michael Jackson "Thriller" poster digital illustration by Quincy Ray.